When I first met the pilot of White Mountains Helicopter, Stacey Berger, it was clear she truly loved what she did, she had a passion for it. This puts her passengers at ease so they are able to truly enjoy the experience of flying out over the White Mountains and seeing the beauty that could never be seen by car alone. 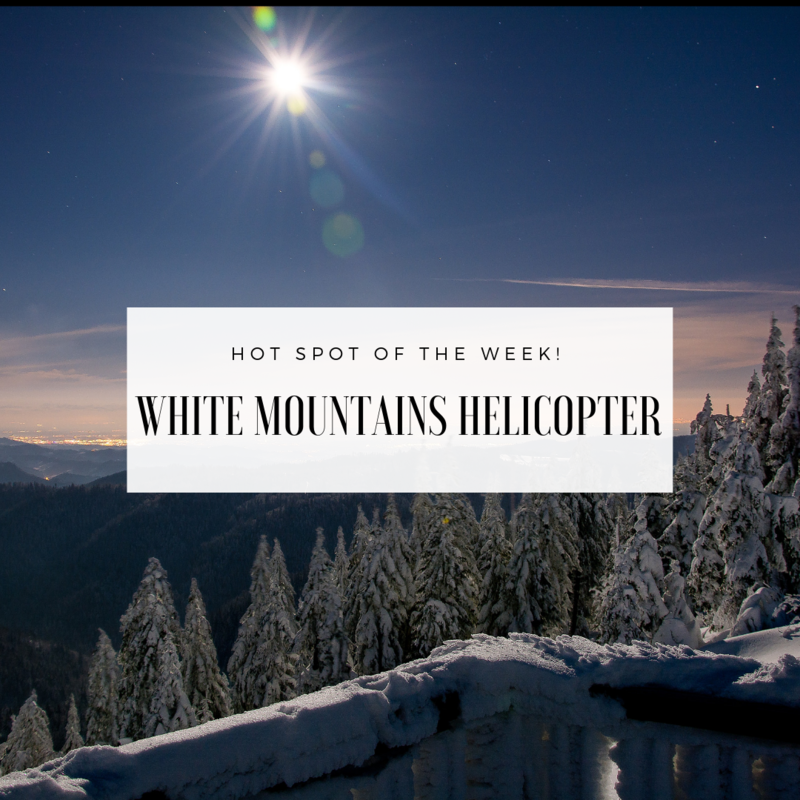 Located in Warren, NH, White Mountains Helicopter is just a short drive from Plymouth in the Pemi-Baker area of New Hampshire. They offer a host of adventures that all aim to please - check 'em out!